Neil Peart for President! 3-Inch Button. 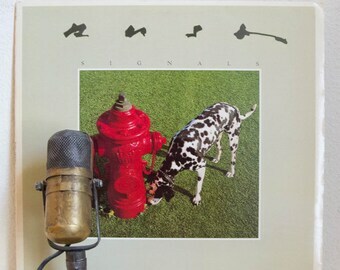 Official RUSH Merchandise. 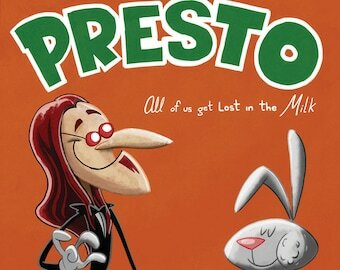 Geddy Lee for President! 3-Inch Button. Official RUSH Merchandise. 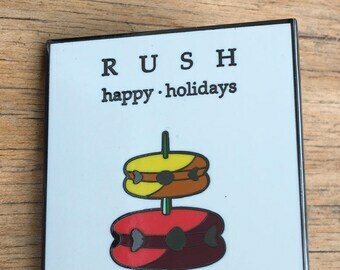 Rush Holidays Enamel Pin. Official RUSH Merchandise.